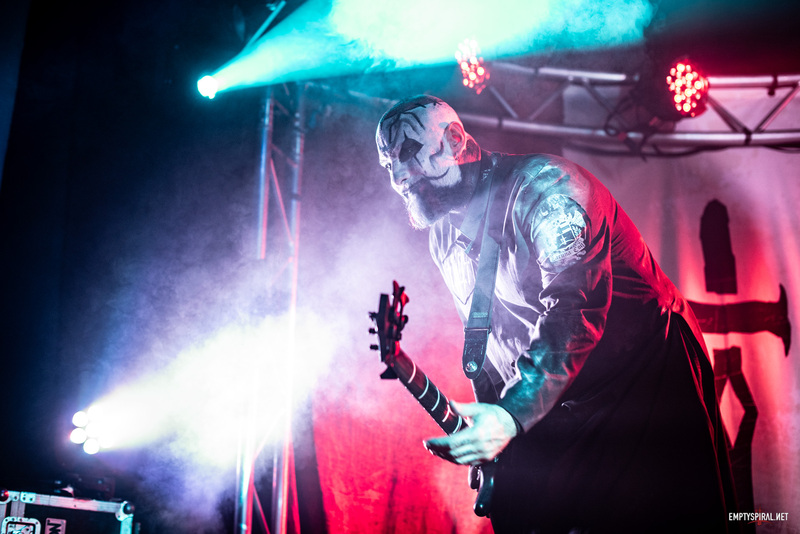 The recent US tours have provided us with some great, and candid, photographs of Lacuna Coil, both on stage and meeting fans. I’d like to thank you all for taking the time to submit the photos and if you haven’t checked on the Gallery recently do check them out. Additionally I have added the Rock TV video of ‘Angels Punishment’ to the Downloads section. Its zipped but still 40MB in size so beware.